In 1914, the Ashland Manufacturing Company entered the sporting goods business. Soon renamed Thomas E. Wilson & Co., this marked the beginning of Wilson’s historic contributions to the game of golf. Wilson has always looked to players to help shape its products. In 1922 Gene Sarazen became a member of the Wilson advisory staff (the beginning of a 75 year relationship with the company) During his tenure with Wilson, Sarazen won 39 PGA Titles including 2 US Opens, 3 PGA Championships, a British Open Title and a Masters Victory. He was inducted into the PGA Hall of Fame in 1974. 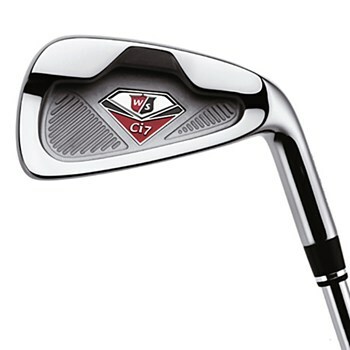 Wilson Golf is marking 90 years in the game by re-launching its Wilson Staff brand, first introduced in 1960. This reincarnation includes a full line of redesigned equipment (irons, drivers, utilities, putters, wedges), balls and accessories for players of all skill levels.